It was the historic evening that the Shell oil tanks were bombed, paving the way for Zimbabwe's independence. Arguably one of the well-calculated and daring combats in the liberation history of Zimbabwe, a brain-child of war stalwarts � the towering Josiah Magama Tongogara, the stammering Solomon "Rex Nhongo" Mujuru, the willy but scheming Perrance Shiri and the ever courageous Constantino Chiwenga.The bombing of the Shell oil tanks was mooted at Uriri Base, Tete, Mozambique and is widely believed to be one of the catalyst attacks which forced Ian Douglas Smith to the table for the Lancaster House negotiations. Cde Kuvhiringidza vividly remembers the historic night with nostalgia: "We drove from Mbuya Hwiza's Mbare residence in two cars. Sekuru Hwiza offered his Rixi Taxi which ferried our ammunition and we followed with two other taxis from Pfumo Taxis. Harry Muzuva was driving the other one and I took over the wheel of the other taxi from �Mupostori' because we wanted to drive at high speed for we feared that we could be detected. "�Redemption Song' by Bob Marley, which we had played earlier, was still echoing in my ears. I could see Cde States America Mudzvanyiriri through the rear-view mirror pouncing his chest with a clenched fist. ��For a moment, time stood still, frozen by the weight of the shot, also compounded by fear to miss the target. "We drove from the scene at high speed and the other car drove towards Snake Park while we went to Rugare and joined in among startled onlookers who had been shaken by the noise of the explosion. 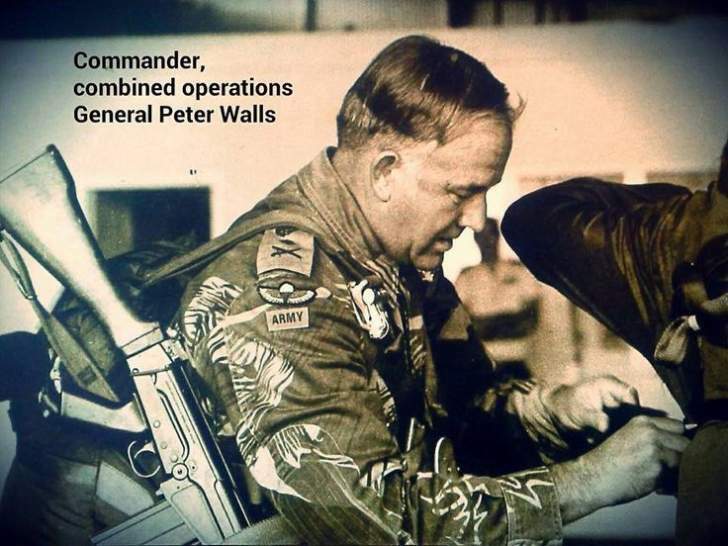 I recall Norest was drenched in sweat, his heart pounding but he could not stop mockingly saying, �Manheru General Peter Walls' (Good evening General Peter Walls). However, Cde Kuvhiringidza is a troubled soul after his comrade was denied a provincial hero status. Cde States America Mudzvanyiriri went to Canada soon after independence and he has been holed up there up to now. Cde �Lobo' is still alive and is in Harare while Cde Kuvhiringidza is in Chimanimani. "States America Mudzvanyiriri went to Canada soon after independence and has been living there ever since, Cde �Lobo' is in Harare, I am in Manicaland and Brian is in Harare. Am not sure of the others but I reckon they are alive. I could have heard of their demise if it was the case," added Cde Kuvhiringidza.